A new look is out for the residential building rising up next to the historic Long Island City Clock Tower. 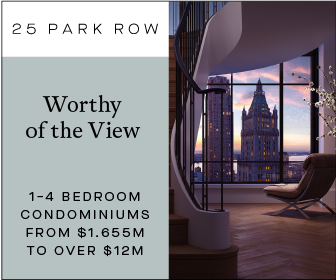 The development, rising at 29-37 41st Avenue, is expected to have the distinction as the Borough’s tallest building, bringing with it a new retail center, plenty of tenant amenities, and half an acre of public park space at its base. The building is located just a block away from the Queens Plaza subway station, an intersection with the E, M, and R trains. The 7, N, and W trains can be accessed two blocks away. 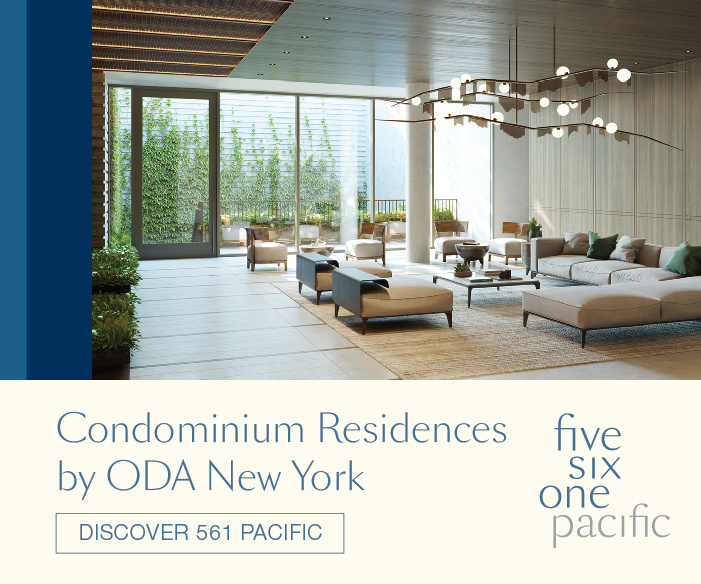 The project is positioned to become a focal point of Queens’ rising downtown district in Long Island City, and the Durst Organization is responsible for development. The 710-foot tall tower is at slight risk of having its title as Queens’ tallest tower taken away after completion. This would be due to the rise of 23-15 44th Drive, a nearby construction site expected to top-out at 752 feet. 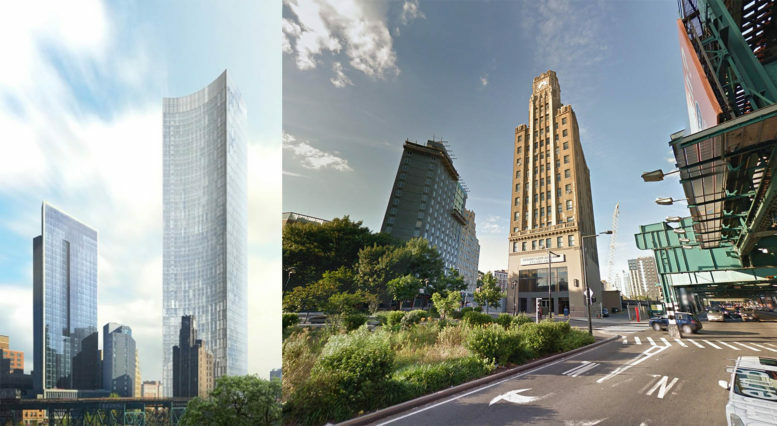 The two projects share a similar history, having both been expected to reach near-supertall heights. 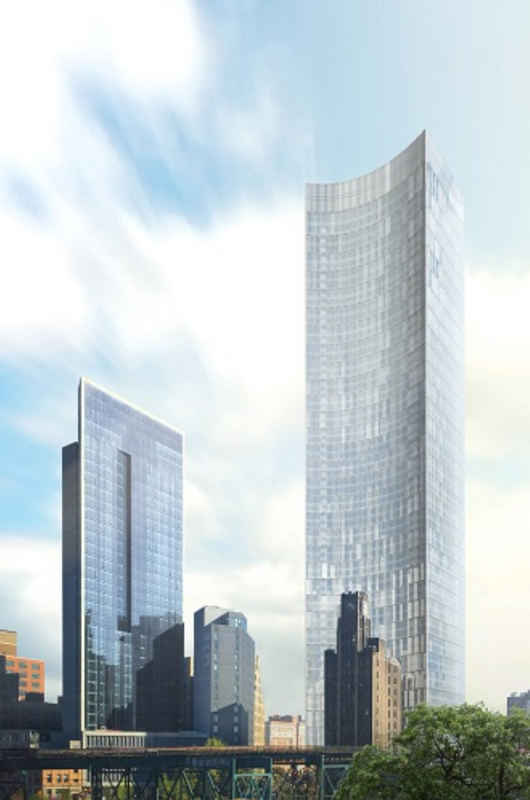 For the development at 29-37 41st Avenue, earlier plans by the Property Markets Group and Hakim Organization would have produced a 915 feet tall skyscraper. The team dubbed the project the Queens Plaza Park. That name managed to stick after Durst purchased the site in 2016 for $175 million. Handel Architects is responsible for the architecture, with Selldorf Architects designing the interiors. Renderings show a concaved façade hugging the historic building. While it does not bulge as ludicrously as London’s concaved 20 Fenchurch Street, lovingly called the Walkie Talkie, its restrained yet distinctive aesthetic in the context of the cluster of towers in Long Island City may afford the project it’s own recognition. Hopefully, it doesn’t do so by melting cars. 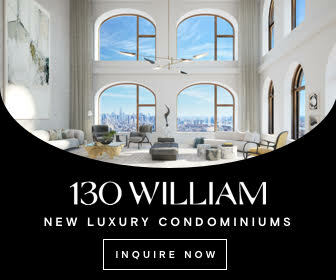 The development is notable for its inclusion and adaptive reuse of the historic Long Island City Clock Tower building. It will transform the landmarked 1927 Art Deco tower, designed by architect Morrell Smith, into 50,000 square feet of modern commercial and retail space. 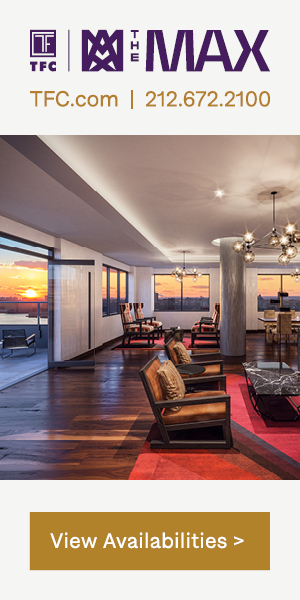 The 63-story tower will yield 978,000 square feet, creating 958 residences, 300 of which will let at affordable prices. 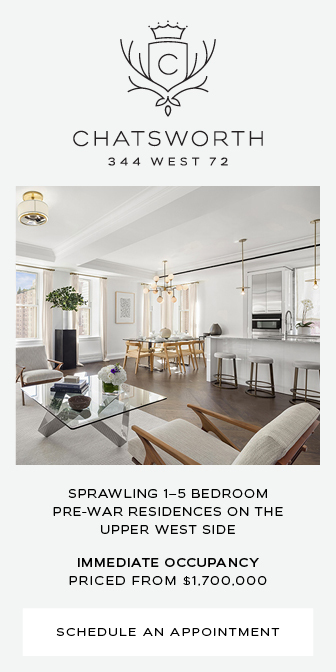 Tenants will have access to an outdoor pool, 20,000 square foot gym, resident’s library, co-working space, children’s playroom, and a demonstration kitchen. Construction is already underway, though the formal completion date has not yet been announced. 6 Comments on "New Design Revealed for Durst’s Queens Plaza Park Tower, Borough’s Future Tallest Skyscraper"
Please pardon me for using your space: Be the 1st to comment and I’m done. Thank you to Andrew Nelson who loves developments as me. What a missed opportunity for something truly grand. This design is a huge yawn. This building is visually more interesting than most of the rectangular glass towers than you see shooting into the sky in LIC. I’m more excited about the retail space — what a great way to make use of a discarded piece of history. Did the FAA cut these down from super tall status due to the proximity of LGA?